Born on August 27, 1992. Began as a model for the fashion magazine “Seventeen” in 2008 and has since extended her resume as an actress with appearances in numerous TV dramas and commercials. 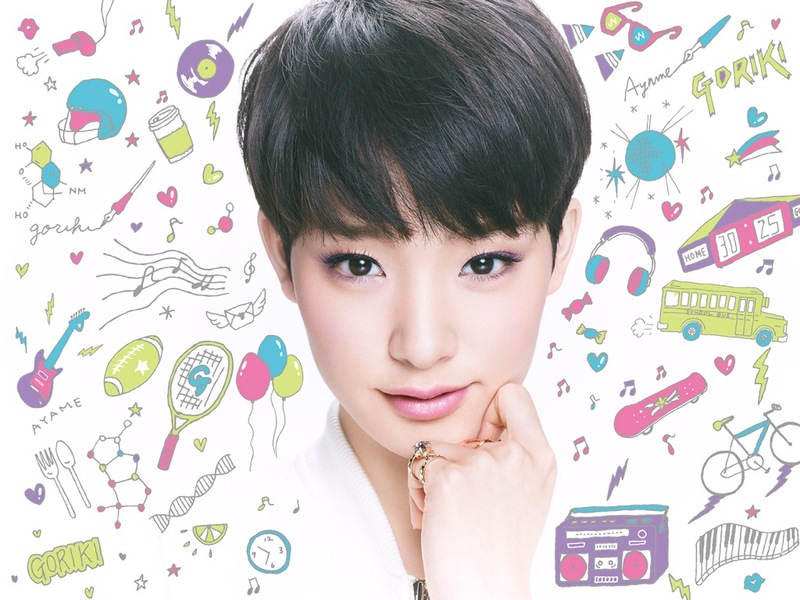 In July 2013, released her debut single “Tomodachi Yori Daiji na Hito”, which showcased her sharp dance performance. Her dancing was praised by SHERYL MURAKAMI who is known for directing the choreography for Beyonce and Lady Gaga. MURAKAMI has coached Goriki dancing on a TV show.